It has been equipped with a light bar, push bumper, and ballistic barriers. The charging station is powered by solar energy. 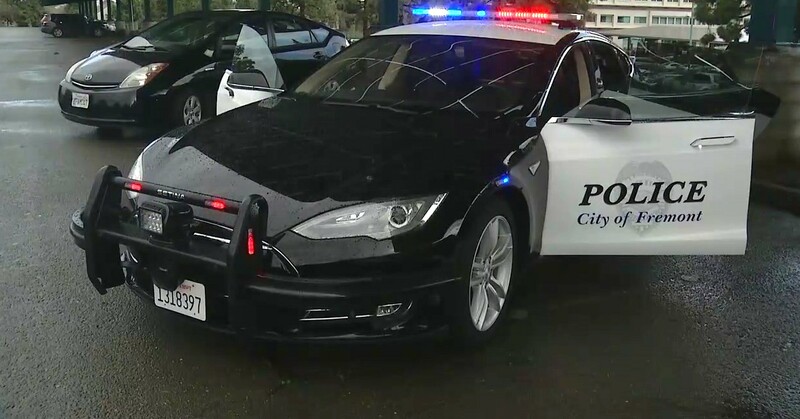 deploying a zero-emission vehicle for police field operations. eliminate 10 percent of all municipal greenhouse gas emissions." range, and safety, all required for a fully deployable patrol vehicle. It is now equipped with a light bar, push bumper, and ballistic barriers. Explorer is approximately $32,000, and maintenance is estimated at $15,000. emissions of that vehicle's operation. durability, range, costs, and unknowns that crop up. people to make a mess at the back of the car. 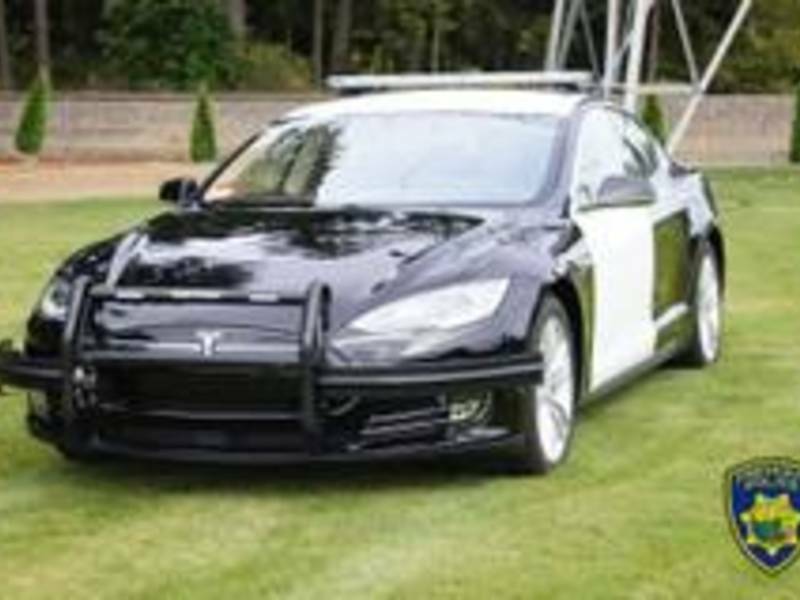 The modification of the 2014 Model S 85 was done under Tesla’s supervision. them quicker and faster,” he said. future, since electric vehicle technology is improving at a rapid pace.